Sierramas West, a residential development sited on 28-acres of freehold land in Sungai Buloh. Convenient located just 10 minutes off Jalan Duta, on the fringe of Kuala Lumpur. 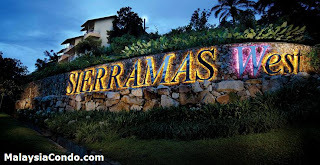 Off Jalan Duta lie the affluent residential enclaves of Kenny Hills and Damansara. Sierramas West consists of terraces, semi-detached homes and bungalows. 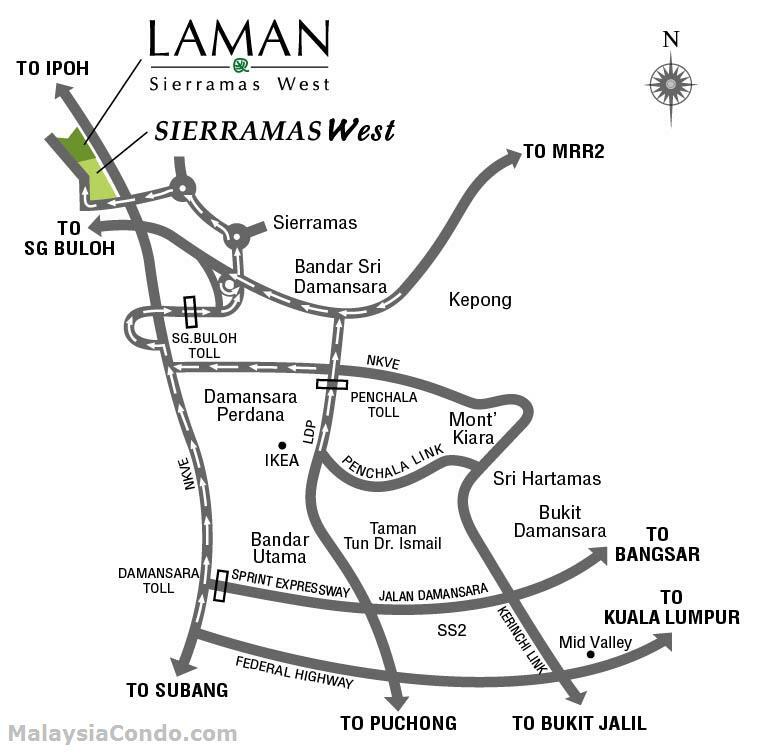 The series of Sierramas West collection include Seri Tanjung, Seri Thuja, Seri Penaga and Laman Sierramas West. Each collection offering different design and layout as well as the built-up areas.